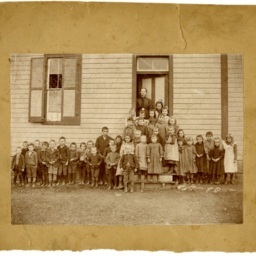 Photograph showing students at the Toms Brook School in 1893. 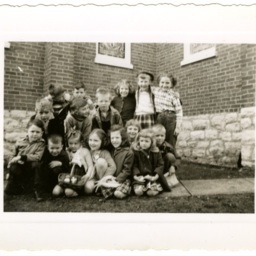 The only identified individual is the teacher, "Miss Liculle Hottle" who is pictured in the rear by the door. 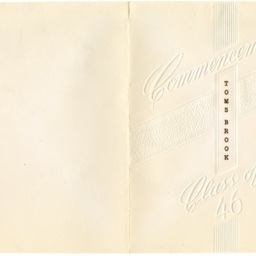 Commencement announcement for the Toms Brook Class of 1946. 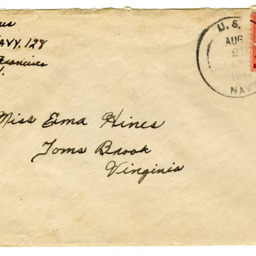 Sent by Betty Lou Reger. 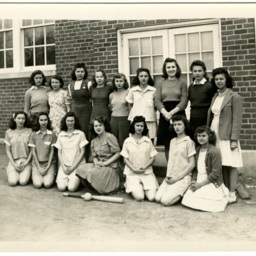 Photograph showing the 1946 Toms Brook High School Varsity Softball team. 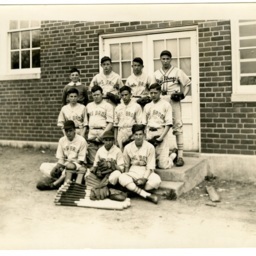 Photograph showing the 1946 Toms Brook High School Varsity baseball team. 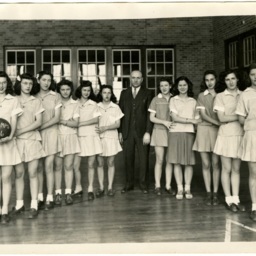 Photograph showing the Toms Brook High School 1946 Girls Varsity Basketball Team and their principal. 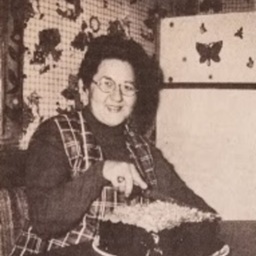 The team was county basketball champions that year. 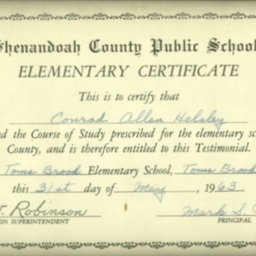 Scan of an elementary certificate issued to Conrad Allen Helsley for successfully completing the course of study at Toms Brook Elementary School. 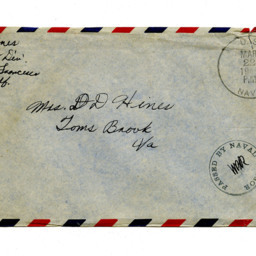 It was issued on May 31, 1963. 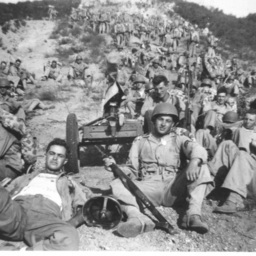 Photographs showing US Marines of the 4th Marine Division after a training hike at Camp Pendelton in October of 1943. 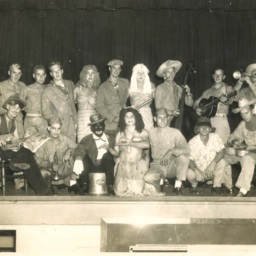 Photograph showing a performance of the Just "4" Fun Variety Troop. 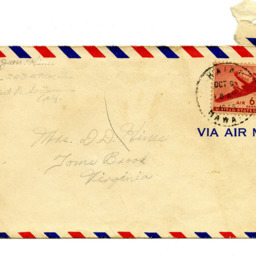 The Variety Troop was made up entirely of US Marines and was a part of the 4th Marine Division in World War Two. 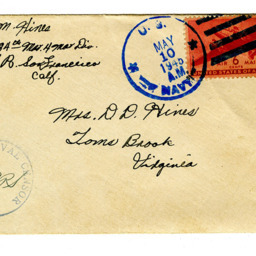 Joseph M. Hines was a member of the group. 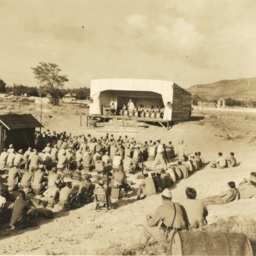 Photograph showing the Just "4" Fun Variety Troop after a performance at an unknown location. 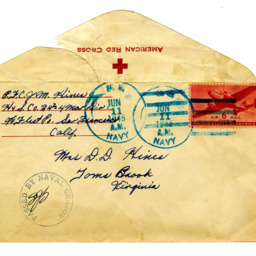 The Variety Troop was made up entirely of US Marines and was a part of the 4th Marine Division in World War Two. 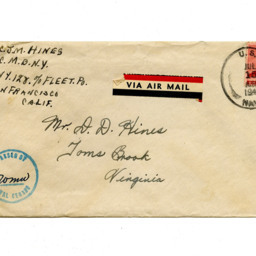 Joseph M. Hines was a member of the group. 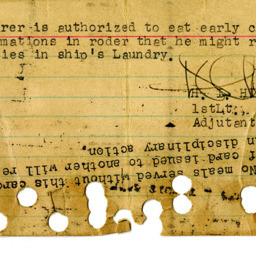 Troop Mess Ticket giving Joseph M. Hines, USMC, permission to eat chow early due to his duties in the ship's laundry. 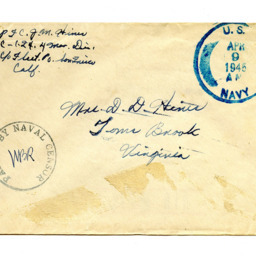 Dated February 1945. 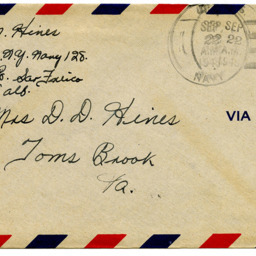 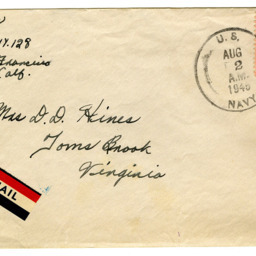 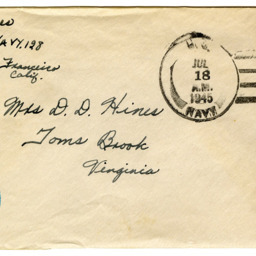 Letter sent from Joseph M. Hines, USMC, to his mother Mary Hines and family in Toms Brook Virginia. 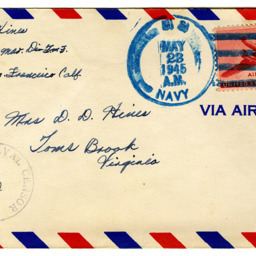 The letter was sent care of the fleet post office in San Francisco California. 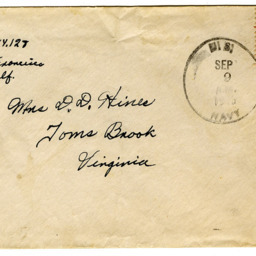 Letter sent from Joseph M. Hines, USMC, to his father Duval Hines in Toms Brook Virginia. 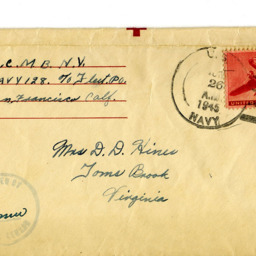 The letter was sent care of the fleet post office in San Francisco California.